I was so excited to get an instant pot for Christmas that over the break and through the New Year I’ve been experimenting with it quite a bit. Listen, there has been an entire week that has passed without me using my stove, now that is impressive. I am so blown away by the power of this kitchen gadget that I’m wondering what took me so long to finally get one! Shout out to my bestie for getting me the best Christmas gift ever. I’ve been telling myself that I need to actually capture a recipe that I’m making while cooking in my instant pot and I always get so caught up in the joy of actually using it that I totally forget to take photo’s each time. Lucky for you while experimenting with making vegan mashed potatoes the other night I actually remembered to take photos! This recipe almost doesn’t warrant a recipe at all. It is so easy! 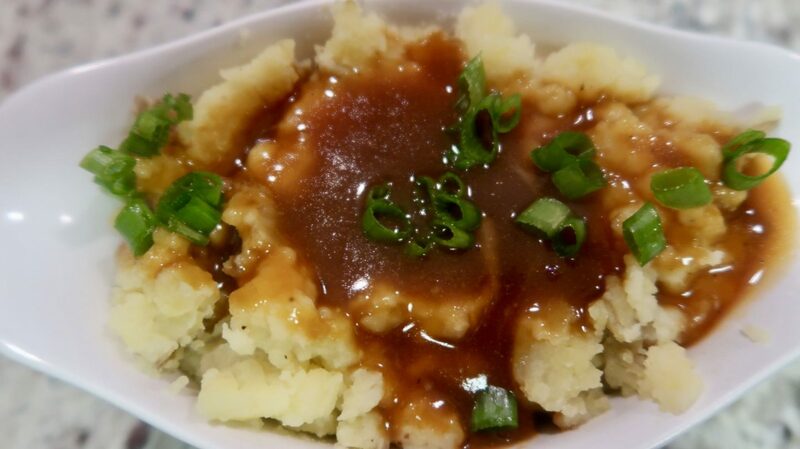 Even someone brand new to cooking can easily make these delicious, light and super satisfying vegan mashed potatoes. Why vegan you ask? Well, I was on the Daniel Fast for 21 days in January, which consisted of a very strict plant based diet. 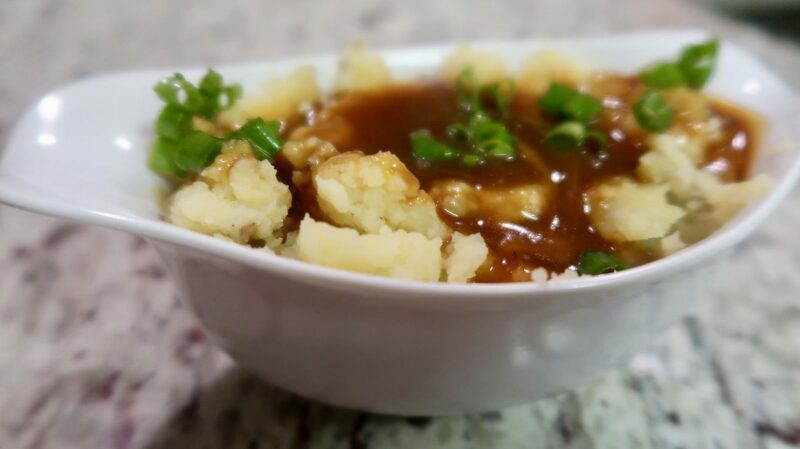 I was craving something decadent and familiar and decided to try my hand at making a vegan version of traditional mashed potatoes and gravy. The best part of all of this is that it took 10 minutes for these potatoes to become super soft and ready to get mashed. The instant pot is a major time savor. Everyone needs one! 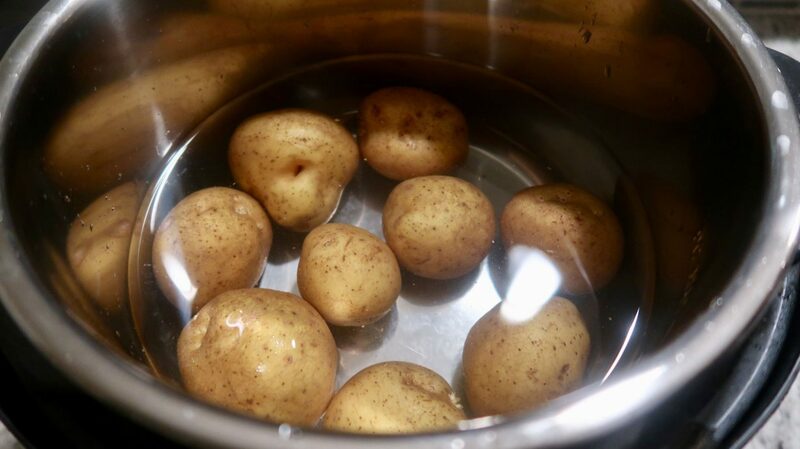 1.Add potatoes to the instant pot and pour enough water to just cover, season with salt. 2.Cover and cook on high pressure 10 minutes, quick release to check the potatoes are soft. They are done when a sharp knife can easily be inserted through the potato. 3.Drain and reserve 1/2 cup of the water, add the butter, almond milk, salt and black pepper and mash with a potato masher. 4.Adjust salt to taste and keep on warm until ready to serve. Serve with gravy and chopped chives. 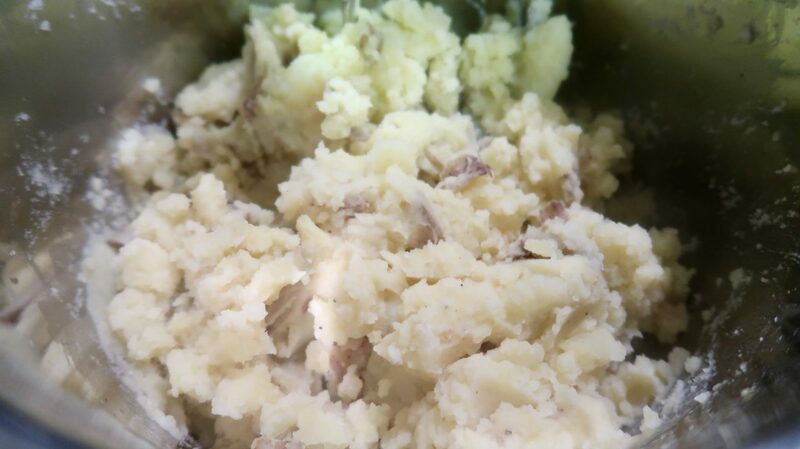 Mashed potato recipe was modified from skinnytastes original recipe. I hope you guys enjoyed this post as much as I enjoyed making it! 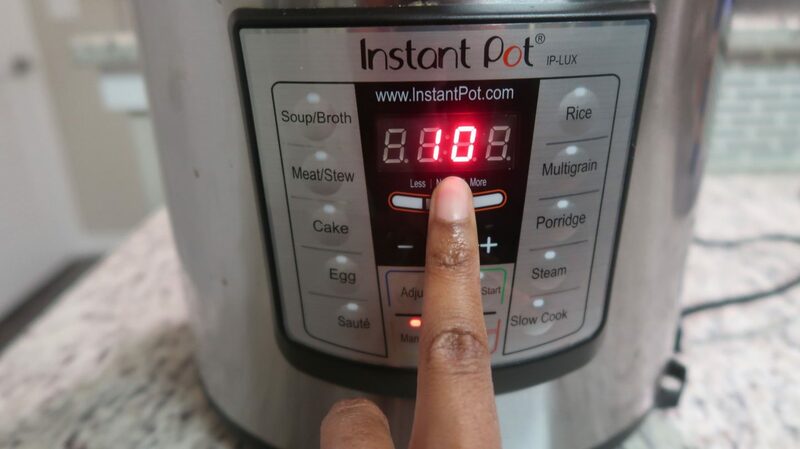 Let me know down below what you think of the instant pot, would you try it?